For those looking for the finest earrings look no further. 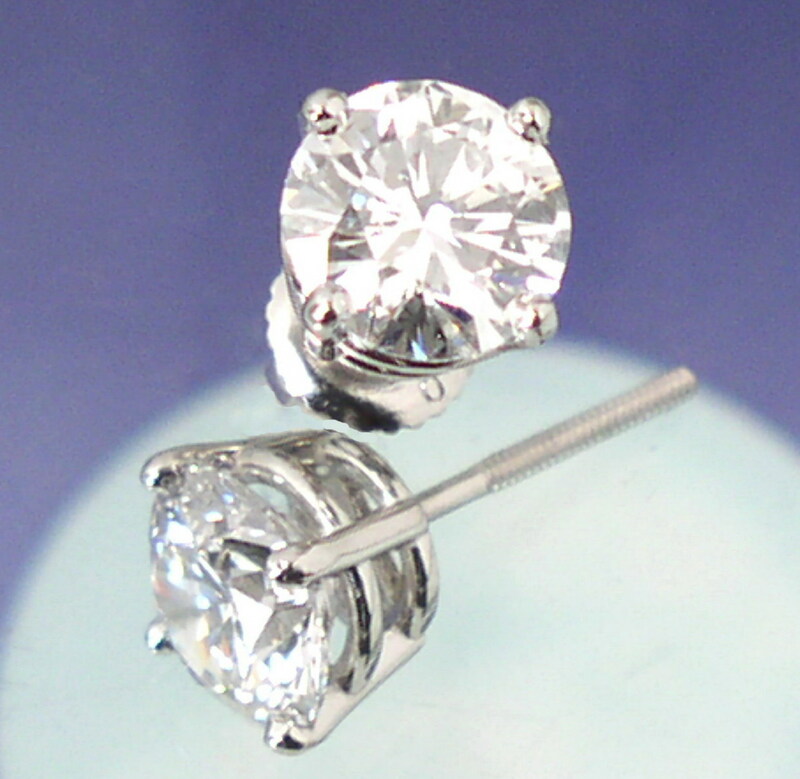 The perfectly matched Canadian Diamond Earring Selections that we have below feature Ideal Cut AGS 000 Canadian Diamonds. All Canadian Diamond Earring options are available in 14kt White or Yellow Gold and Platinum. 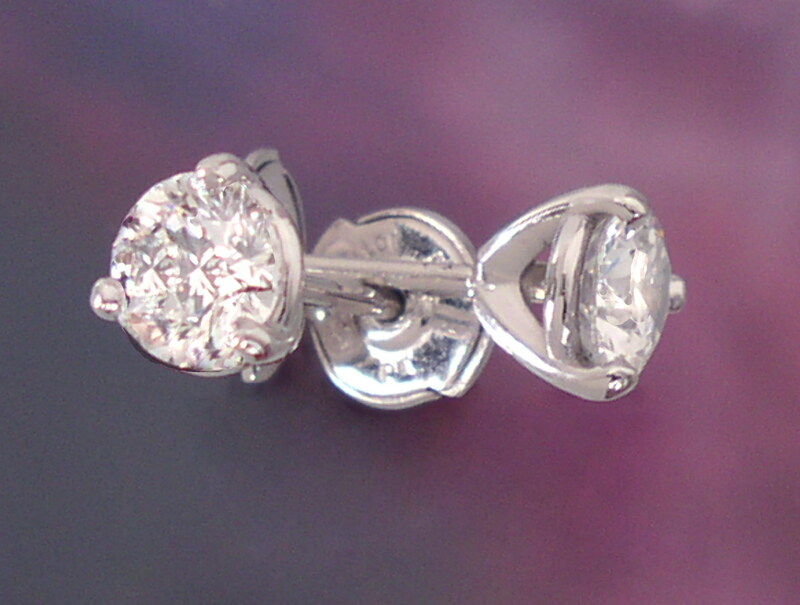 FOR DIAMOND OPTIONS FOR YOUR EARRINGS, PLEASE CLICK HERE TO PICK THE BEST MATCH.